Since 1999 we have been bringing the wonderful world of theatre and performing arts to the young people of Hong Kong through our after-school drama workshops and our extensive array of productions. 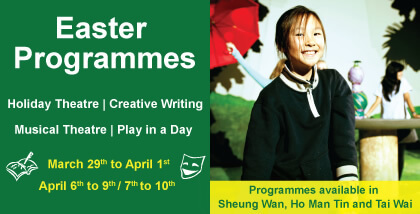 Easter Theatre and Creative Writing programmes open for registration! Workshops take place from April 15th to 18th or April 23rd to 26th. Our Summer Programmes are now open for registration! Plan early and register now to SAVE 10% on all registrations! Workshops for ages 3 to 14 are available in Sheung Wan, Kowloon, Sha Tin and Discovery Bay. Matilda The Musical workshops open for registration! 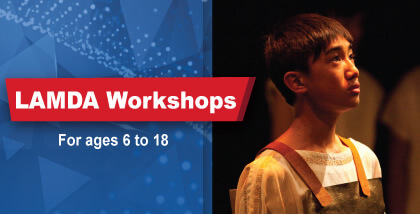 Workshops are held on June 17th to 22nd for ages 8 to 18. 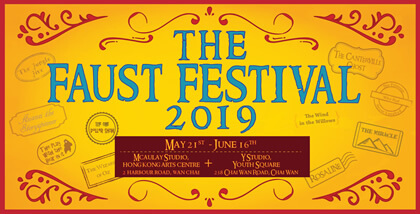 Tickets to The Faust Festival 2019 are now on sale! 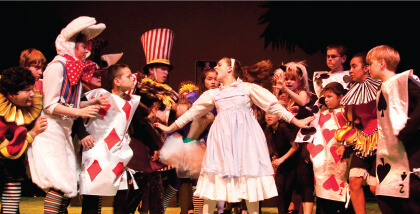 Join us for our annual youth theatre extravaganza and a dramatic feast for the whole family! We’ve got plenty of fun and action-packed Holiday Theatre and Creative Writing workshops to keep your kids busy and creative during the Easter break! For ages 4 through to 13. Click here to learn more! 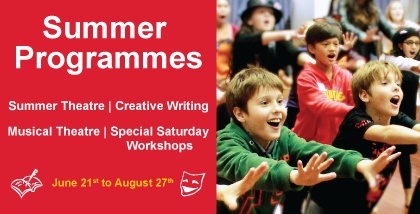 Our Summer Theatre and Creative Writing programmes are back this year for our 20th season! Workshops for ages 3 to 14 available in Sheung Wan, Kowloon, Tai Wai and Discovery Bay. Click here to learn more! 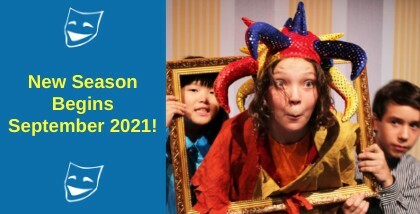 Join us at The Faust Festival 2019, our annual theatrical extravaganza and celebration of youth theatre! Takes place from May 21st to June 16th at the HK Arts Centre and Youth Square. Tickets are now on sale through URBTIX. Click here for more information. Join our Musical Theatre Workshop of Matilda The Musical this June! The workshops will be led by theatre veterans Duane Alexander and Anton Luitingh from June 17th to 22nd. Click here to learn more! We offer programmes for students in various schools across Hong Kong. Click here to learn more about our school programmes! 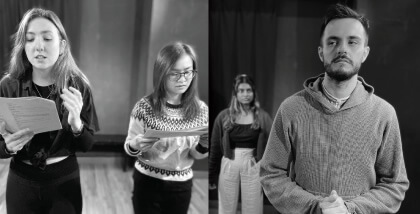 Click here to learn more about our workshops and get a glimpse into our drama members in action! Servant of Two Masters - audiences loved it!